What will Bethalto use CSFT revenue for? 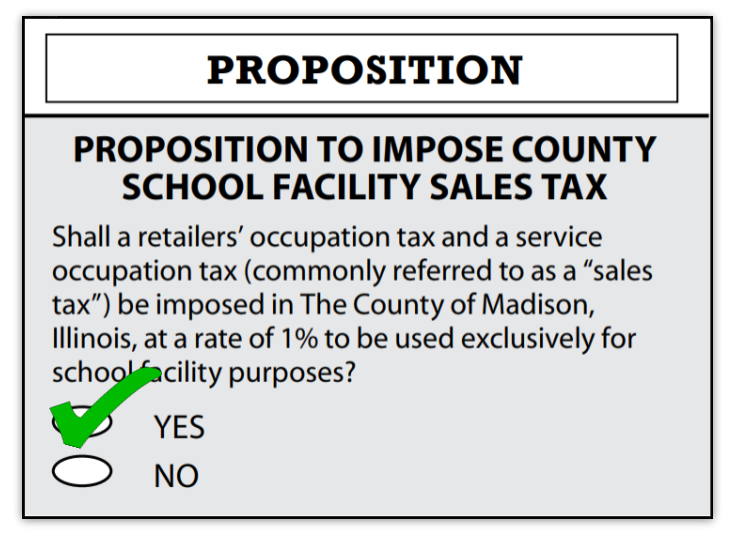 Click HERE to view the full resolution passed by the Bethalto Board of Education stating how the district will use sales tax revenue!!!! !